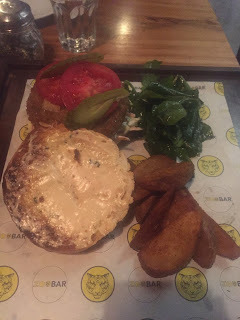 Zoobar has bee trending on Zomato for a few weeks now and it was time for me to try this place out. My friend treated us here for her 22nd birthday and we indeed had a very happening evening. We got treated to some free Vodka shots as we were here for a birthday party and they were good! We then ordered the Cottage Cheese 65 Tacos which were yummy but the spicy schezwan sauce and the spring onions got our eyes and nose to water. 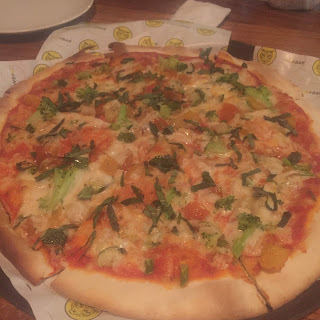 Their Verdure Pizza was above average as compared to other stuff listed in their Menu. It had brocolli, bell pepper, zucchini, asparagus, spring onions, tomato and mozzarella cheese. Among the Cocktails, Fresh N Up was really good and apt for a Friday evening. It will actually rejuvenate you from the drudgery of the entire work week and prepare you for the weekend. 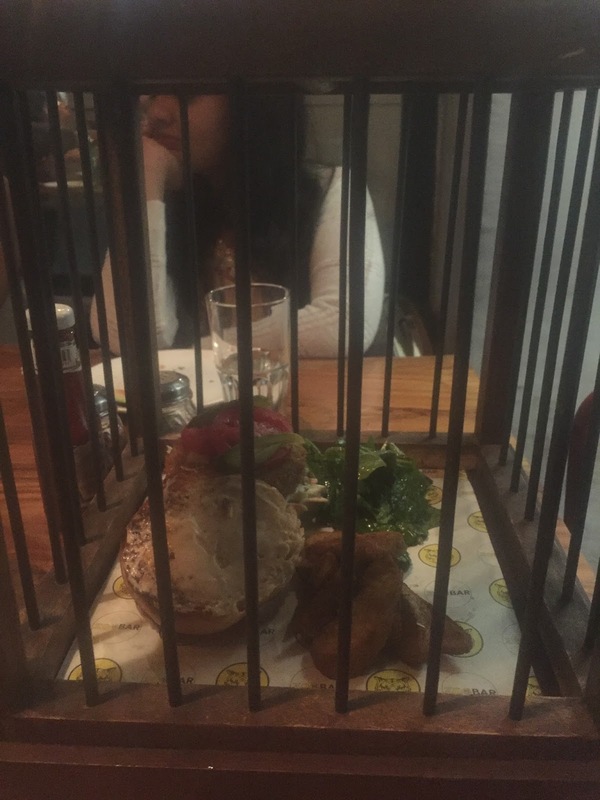 Now, true the theme, ZooBar serves its Burgers in a cage. I called for the Potato and Mushroom Burger. It tasted well but was a little messy to eat. Probably, the Burger Buns could have been sturdier, they were too brittle. The Spaghetti Aglio Olio with Roasted Garlic , Chilli Oil and fresh Parsley was a sheer disappointment! 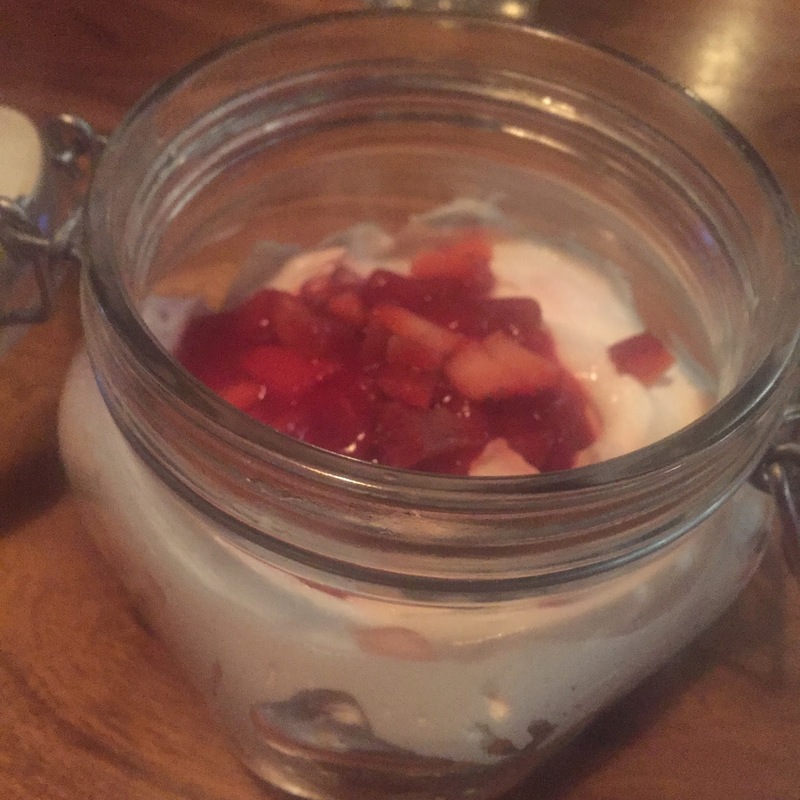 Now comes the star of the evening- the Non Baked Strawberry Cheesecake! It was soooo filling and so delicious! The Cream Cheese as well as the Biscuit Base were just heavenly. 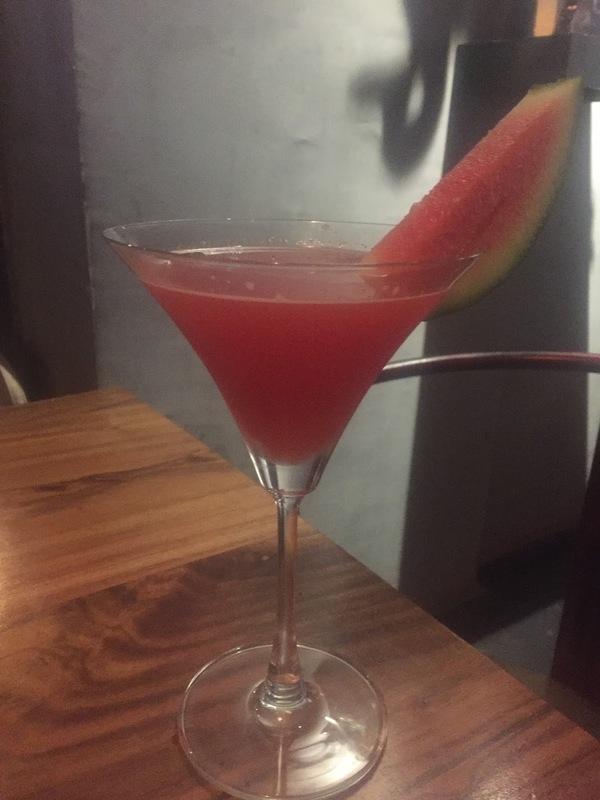 ZooBar has some exciting stuff happening like an English Karaoke night every Monday, Hindi Karaoke night every Thursday and also a Ladies Night on Wednesdays wherein a lady can walk up to the Bar and make her own cocktail and drink the same for free! So, this place is definitely high on the fun quotient.